Do Be at Doobies! | For FEB.—we are upstairs at the Standard Tap, 2nd & Poplar ! ← PUBLETTERS 2016 SKED SHAPING UP! February, we return to where Publetters all began–DOOBIES BAR. 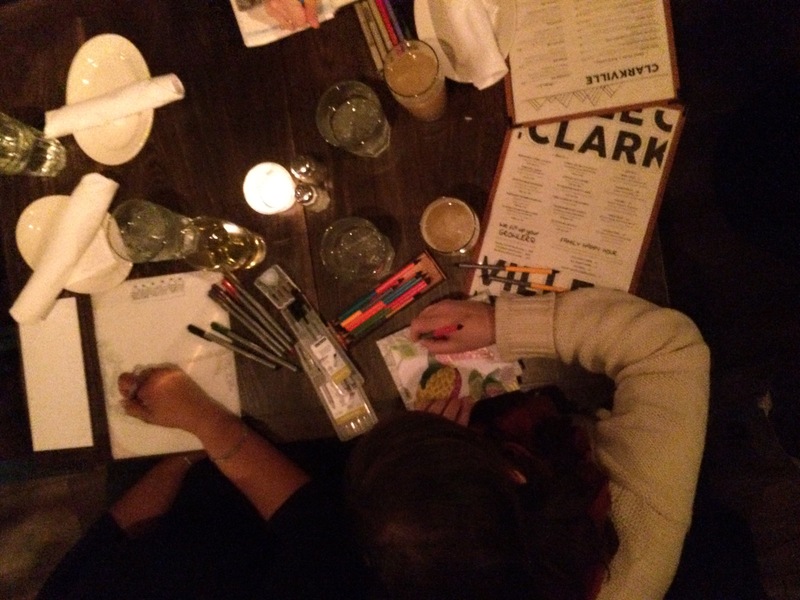 After a lovely month at Clarkville , we’ll spend Tuesday evenings at 22nd & Lombard in SW CC. Starts 2/2.📬 AND — there will be a special Love Letters / Publetters on Valentine’s Day 💘 Feb. 14. MORE NEXT WEEK ON THIS!